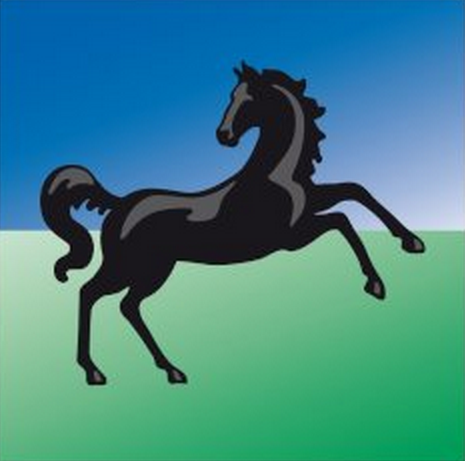 Lloyds Commercial Finance (LCF) has implemented 3i Infotech‘s Kastle Onboarding Solution, a credit approval application. The software has been rolled out at LCF’s 12 regional centres across the UK as it looks to “maintain and grow its market share” in the commercial finance segment. India-based 3i Infotech calls the deal a “breakthrough win” in the UK, and says it has deployed the first phase of the solution by mapping the business process for onboarding new prospects. Gurjeet Oberoi, 3i Infotech, head of Europe sales, says LCF was looking for a “comprehensive solution which could lead the way for their technological revamp, to bolster their team’s performance and gain deeper market penetration”. Kastle is integrated with LCF’s existing CRM system. It will also be used for generating and monitoring legal documents through its workflow engine, which is integrated with LCF’s enterprise document management system. 3i Infotech has also built dynamic management information reporting, powered by SAP Crystal Reports. 3i Infotech was founded in 1993 and is headquartered in Mumbai, India. It has over 8,500 employees in more than 20 offices across 12 countries. It claims 1,000 customers worldwide. The vendor has been on a recovery path for the last few years, following its failure to pay dues on outstanding loans to its banks in early 2012. It then went through a debt restructuring, management overhaul, product set rationalisation and a reduction in its portfolio of acquisitions. It is still a loss-making company.